The changing of the seasons is quickly upon us and that means a swift in our wardrobes. 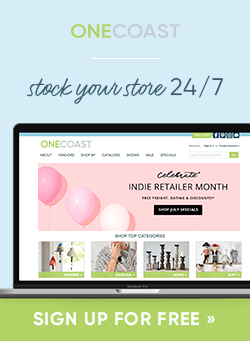 Here at OneCoast, we took the liberty of scourging the fashion websites to find the top fashion and accessories trends for Spring and Summer 2019. Take a gander below at the top selections for the upcoming season. But don’t stop there! 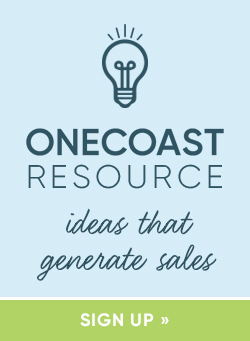 Be sure to view more trend-worthy picks on the OneCoast Pinterest page under our Fashion board. Share the post "Top Fashion & Accessories Trends for Spring-Summer 2019"